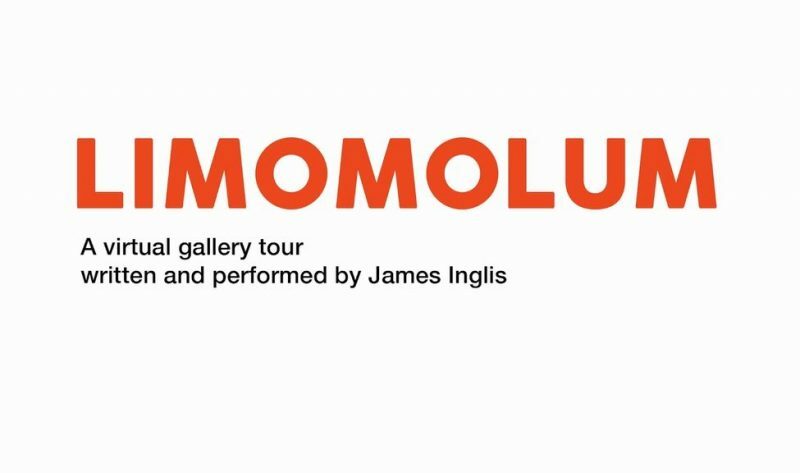 Jeremy Hutchison’s ‘Limomolum’ exhibition ran at Kirkcaldy Galleries from 11 March to 11 June 2017. During the artist’s research into the linoleum industry in Kirkcaldy, a town closely connected to his family history, Jeremy became friends with James Inglis when they met during one of Jeremy’s ad hoc linocutting workshops in a homeless shelter in the town. James wrote this virtual tour of the exhibition and still images are intercut with moving film that appeared in the exhibition. The film lasts just over 14 minutes.